We are in the midst of an opioid crisis, with a high number of overdose deaths. 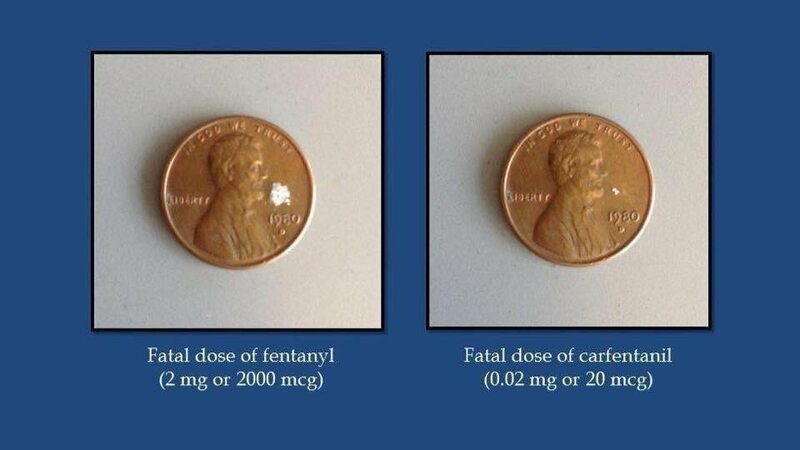 The main driver for this increase is the toxic synthetic opioid called Fentanyl. If you know anyone, who is selling Fentanyl or Fentanyl laced drugs and you like to report them anonymously, please call us at 1-800-222-TIPS. Let’s work together to save lives and Crush Crime One Tip at a Time!